Italy’s Prime Minister Giuseppe Conte has invited Rome’s EU and G7 partners to reconsider partially resuming operations by the European Bank for Reconstruction and Development (EBRD) in Russia. Italian Ambassador to Russia Pasquale Terracciano confirmed that in his letter to Kommersant. It stated that the issue at hand is resuming EBRD’s financing of small and medium-sized enterprises in Russia. According to the diplomat, in the coming months, the EBRD will be fully involved in efforts to spell out procedures for implementing that proposal. The EBRD ceased investing in Russia after Brussels and Washington slapped sanctions on Moscow in 2014. Italy believes that measures affecting the interests of Russia’s small and medium-sized business are excessive and contravene the EU’s original intent. “Any future actions will depend on what decision they make and whether they consider the issue at all,” he emphasized. Last month, EBRD’s President Suma Chakrabarti told Reuters that the bank does not plan to resume lending in Russia. “I do not feel the shareholders’ appetite for renewed EBRD investments in Russia,” he explained. 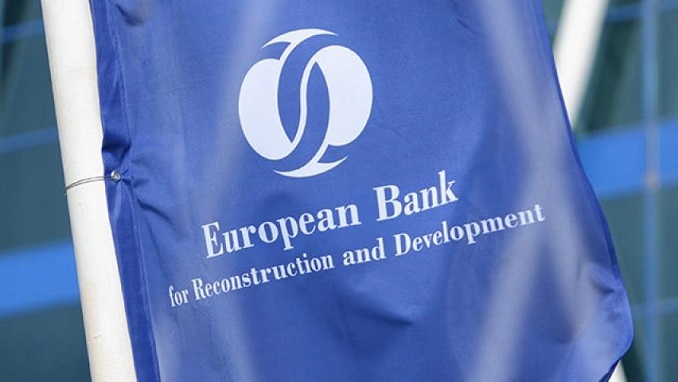 Meanwhile, since last summer, the Eurasian Development Bank (EDB) has begun financing projects that the EBRD has refused. Russia is among the shareholders of the EBRD and owns 4% of the development bank’s capital. EU countries and G7 own more than 85% of EBRD’s shares.